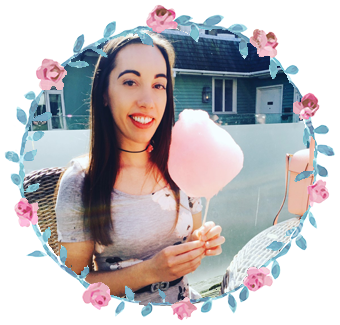 Laura Patricia Rose: Third Blogoversary Giveaway Number Six! Third Blogoversary Giveaway Number Six! 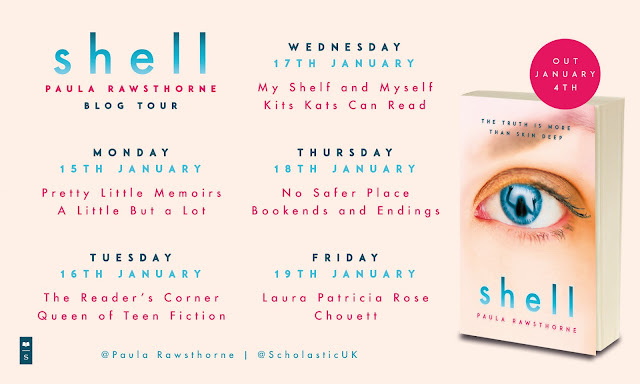 The blog celebrations continue with a sixth giveaway! 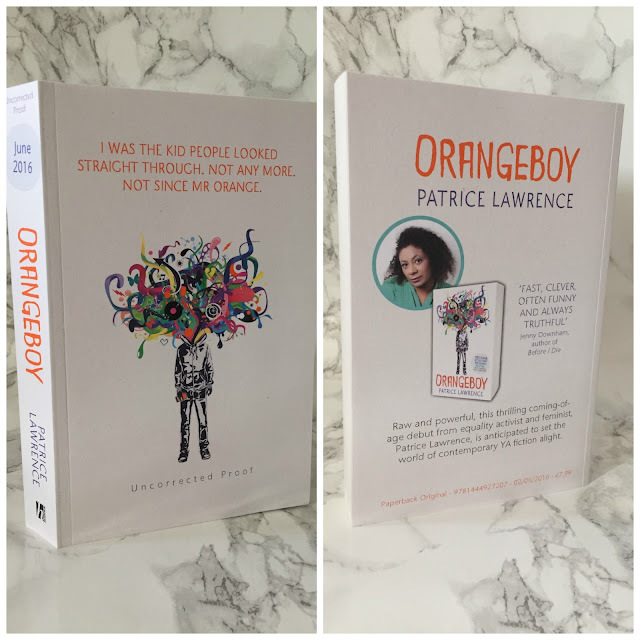 This time it's for a copy of Orangeboy by Patrice Lawrence, I simply love this cover- this is the proof version and the final copy is out on June 2nd. This is not my normal genre of reading my reading material BUT this book has grabbed my attention! Anyway, maybe it's a good one so I'd like to check it out. I haven't heard about this book before. It has very very interesting story, thank you for the chance! This looks intriguing and the cover is amazing! I'm always after new books to review on my blog an this looks interesting! I love the cover, and it sounds like a very enjoyable read. This looks like a great read and happy bloganniversary. I recently heard about this book and it sounds right up my street plus the cover is so cool.